What can we expect during the Jupiter Retrograde? 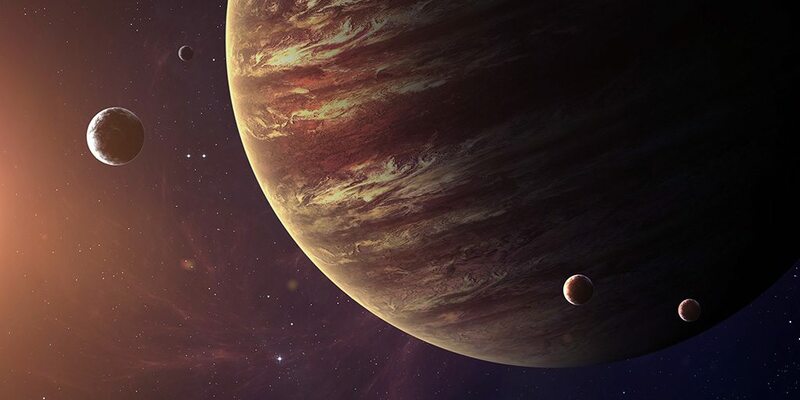 This week, we’ve entered a Jupiter Retrograde, which is going to last until 9th May 2016. You may be aware of the feared Mercury Retrograde however, there are a few that people don’t know about Jupiter. Retrogrades happen when the planet appears to be moving backwards and they’re known to shake up our lives quite a bit. It’s a time where things might not go quite to plan and many people can panic when the next one is looming. This is why we’re going to break down this retrograde so you can deal with it as it happens. Also, it’s a good idea to look at the main points of this so you can prepare yourself for any mishaps (if you were to experience any). Jupiter rules travel and it’s also the ruling planet of star signs Sagittarius and Pisces. Also linked to the God, Zeus. This God was known to be a fantastic leader who inspired people to go for what they desire in life. Due to its connection to travel, it’s a big influence on people who wish to move to a new house or go on holiday. If you’re currently securing travel plans of any sort, try and hold off until 9th May if it’s something that will be life changing. You might decide to book a deal that ends up having hidden costs or problems that were not initially explained to you. If you’ve organised flights to a different country, there might be a bunch of delays, so make sure you get one without changes, just in case you were to miss the next one. During this retrograde, it can create havoc for people moving home. You may have booked for a company to move all of your belongings, only to realise they aren’t turning up while you’re dealing with a tight schedule. The aim is to double check absolutely everything, just in case we get any negative surprises. When is the next Jupiter Retrograde? Luckily, this planet’s retrograde only takes place once a year, unlike others. The next Jupiter retrograde takes place on 6th February 2017 and ends on 9th June 2017 so it means we’ll thankfully have a while to wait a while.